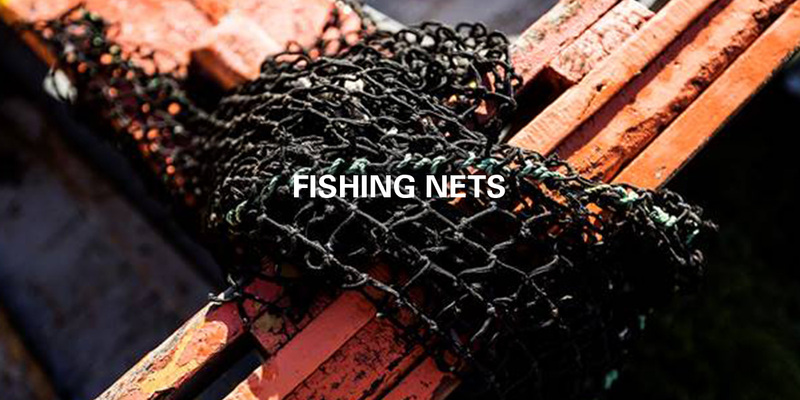 In 2013, Bureo founded Chile's first fishing net collection and recycling program, Net Positiva. Nets are cleaned, mechanically shredded and pelletized to produce Bureo's ‘NetPlus’ material. 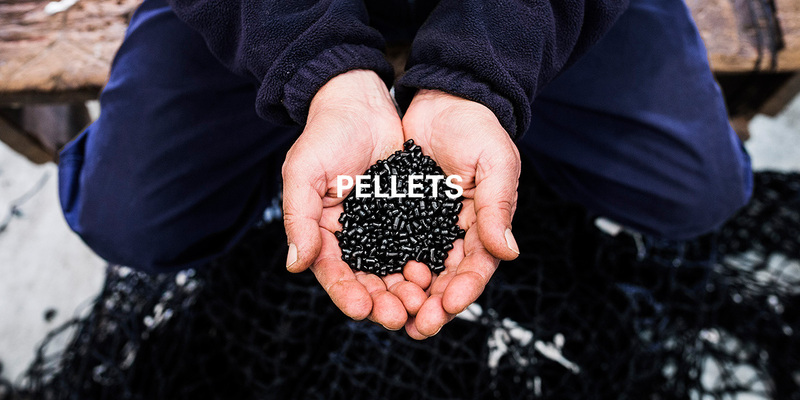 These pellets are used to manufacture quality products such as skateboards, sunglasses and now — for the first time ever — an ergonomic task chair. 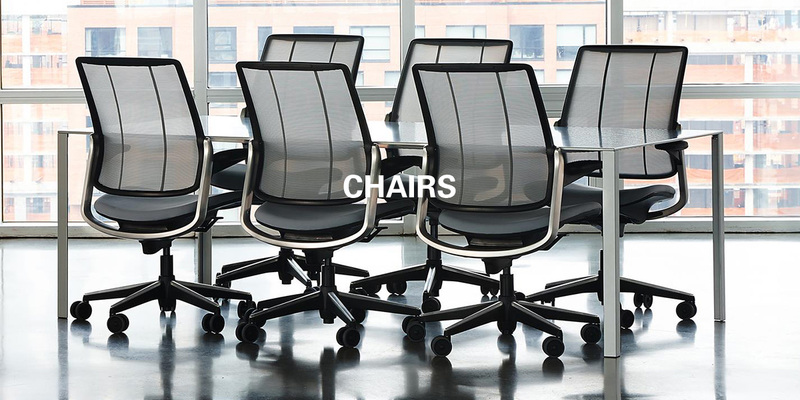 Humanscale is proud to partner with Bureo to bring you sustainable, eco-friendly office chairs made with recycled ocean plastic.